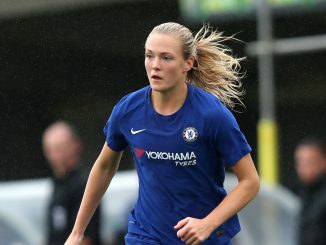 Chelsea deserve a trophy this season, they just have to go out and win it now according to skipper Katie Chapman. 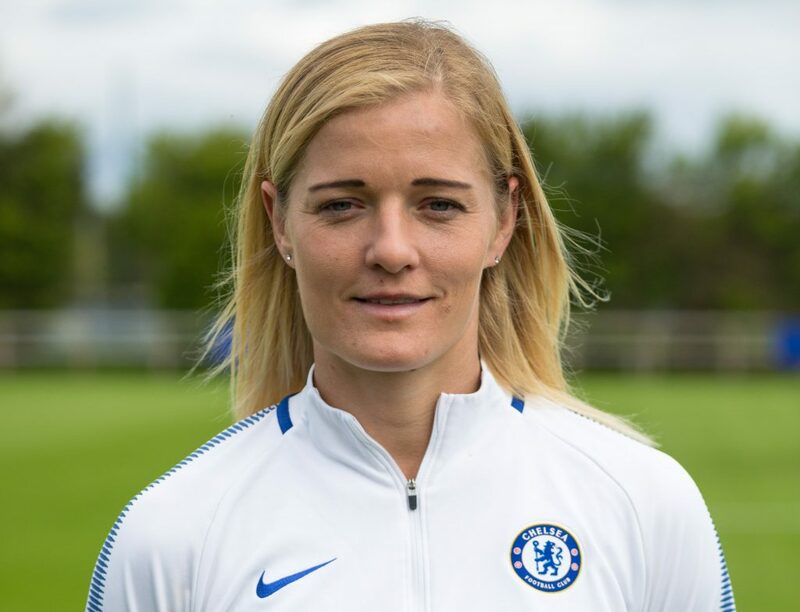 The 35-year-old who guided Chelsea to the league and cup double in 2015, also won the SSE Women’s FA Cup four times in her eight-year spell with Arsenal. 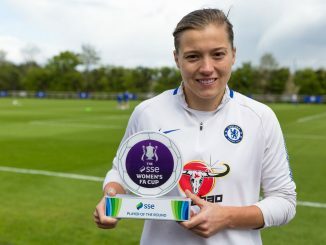 But there is no room for sentimentality in her eyes and Chapman is more determined to get one back over her old club for the 1-0 defeat in the 2016 Wembley showpiece. “On a personal note I’d just like another trophy. I’d like to end the season with one. I think we’re worthy of a trophy this season,” she said. “I love this club and I love this team and it’d be a really proud moment for me to lead them back out at Wembley. “We want to get our hands back on that trophy. Now that we’ve knocked the holders out it’s hopefully time for us to get our hands back on it. “We were disappointed with our performance in 2016 against Arsenal. We’ve improved as a team since then, we’ve had a great season so far and feel really confident going into this cup final. Chapman knows more than most the enormity of playing in an SSE Women’s FA Cup final, especially at Wembley. Having won the trophy in grounds around the country before it moved to the home of football in 2015, the midfielder wants to see another record attendance for the fixture. Last year’s crowd topped the 35,000 mark as Manchester City beat Birmingham City 4-1 and she hopes the prospect of a 2016 rematch, and a London derby to boot, will draw the fans in. “It’s a big moment, a big occasion. Everyone wants to be in an FA Cup final. To play in the final and walk out at Wembley is an amazing moment. We want to get our head on the game and prepare for it,” she added. “I’ll have friends and family watching, which is always nice. Then there’s our great fans too, who are there week in, week out, for every league game. 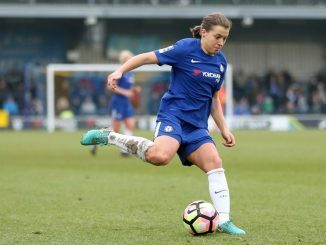 Chelsea are currently top of the FA Women’s Super League and reached the latter stages of the Champions League. And with the memories of 2015 still strong in the memory, Chapman wants the SSE Women’s FA Cup to be the first step in another double. “Winning the cup would be a bit more motivation to finish it off in the league. For us to win the cup, we’d definitely want the second and that would be the league,” she concluded. “It’s important we focus on the FA Cup first and hopefully get our hands on that but it will be a tough task after that.